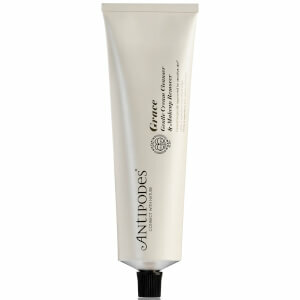 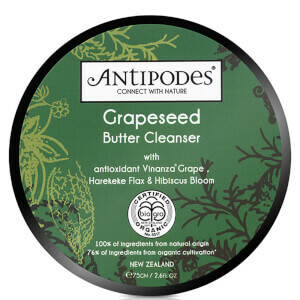 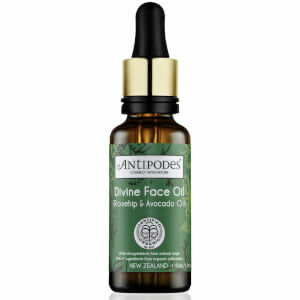 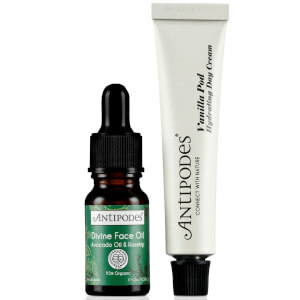 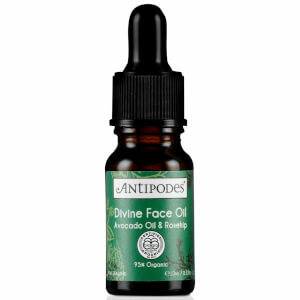 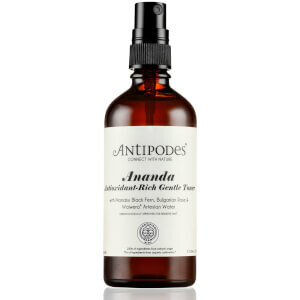 Antipodes at Beauty Expert is an organic skincare brand, which prides itself on being nature-conscious an eco-friendly. 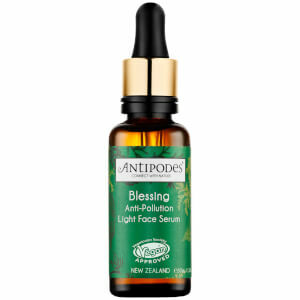 The skincare brand takes a scientific approach when it comes to its research and production, using an independent laboratory for blind study scientific testing of its products and performing its research on human fibroblast skin cells, working hard to produce the best product results for its consumers. 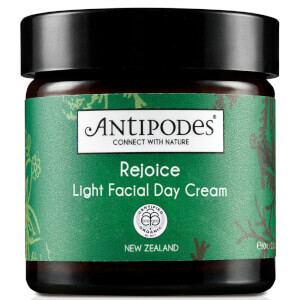 The environmentally-friendly skincare brand only uses ingredients formulated directly from nature, including bio active extracts from sustainably-cultivated native plants, making it a great, natural approach to improving the appearance of your skin, whilst helping slow down your skin's ageing process. 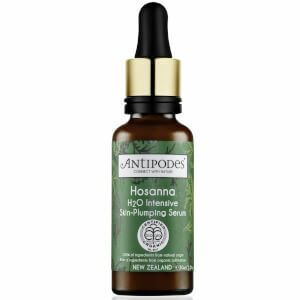 The Antipodes Hosanna H20 Intensive Skin-Plumping Serum is a skin treatment that has been scientifically proven to stimulate collagen production by up to 72%, for a firmer, more luminous-looking complexion. 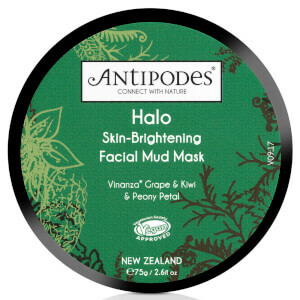 This formula contains antioxidant and renewing ingredients; vinanza grape and mamaku black fern, for a healthy cell turnover, protection from free radicals and ultimate hydration that lasts. 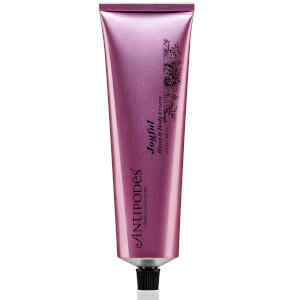 Delicately fragranced with rose and cardamon, it is a treat for the senses, as well as your skin. 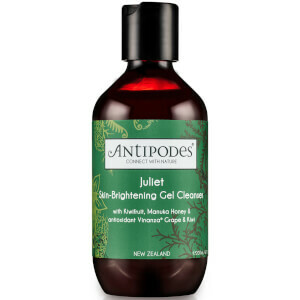 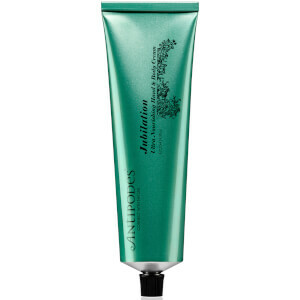 Put together to provide you with clearer, more toned and cleansed skin through a mixture of natural ingredients, the Juliet Brightening Gel Cleanser by organic experts Antipodes is a must-have product. 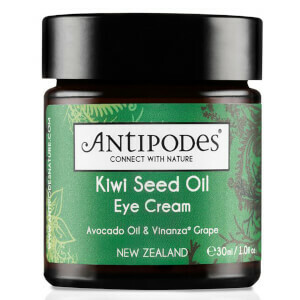 Combining Manuka honey, Kiwi, Hibiscus Flower and vinanza Grape Extracts, which when blended together, provide antibacterial and antioxidant effects, whilst balancing oil production. 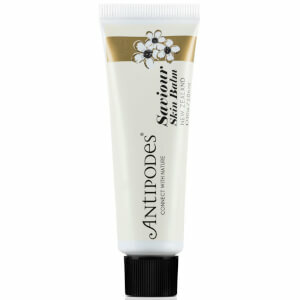 Blemishes will be visibly reduced and the texture of your skin with be silky-smooth and supple. 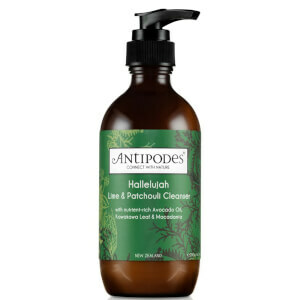 Finished with a subtle fragrance of green apple and cardamon, this cleanser is a truly rejuvenating experience. 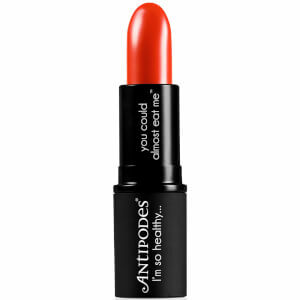 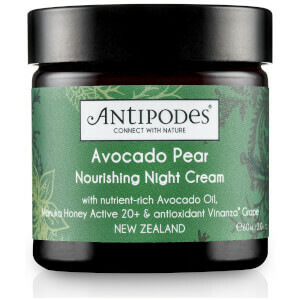 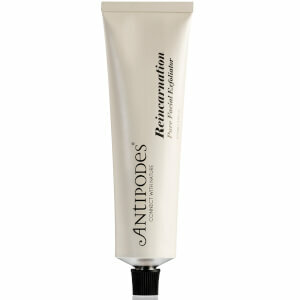 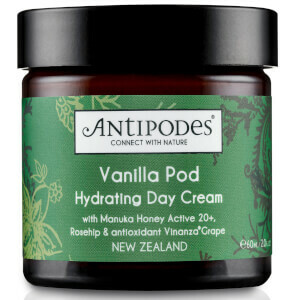 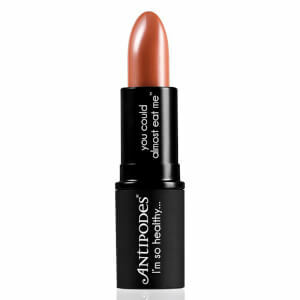 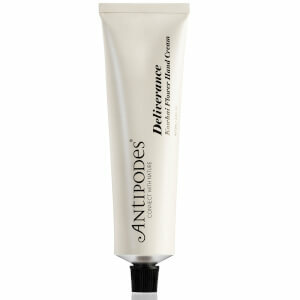 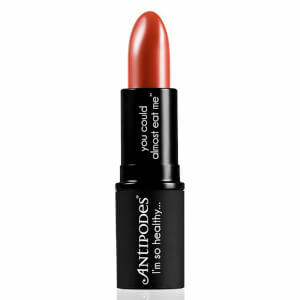 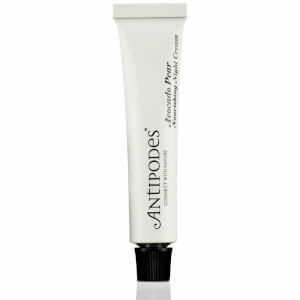 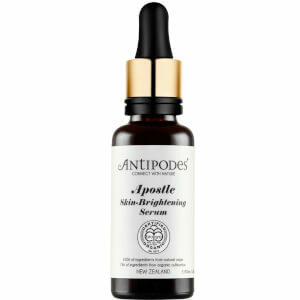 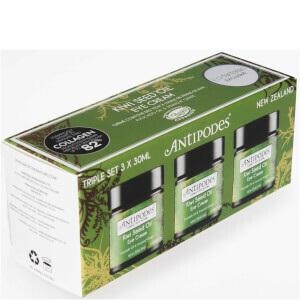 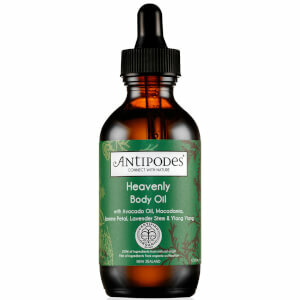 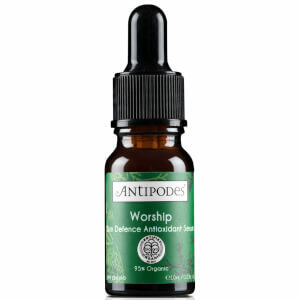 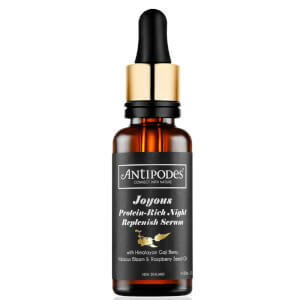 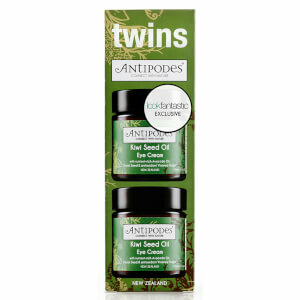 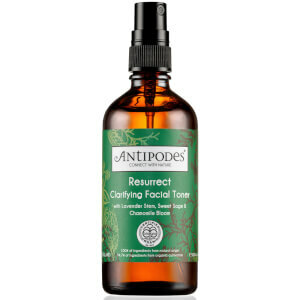 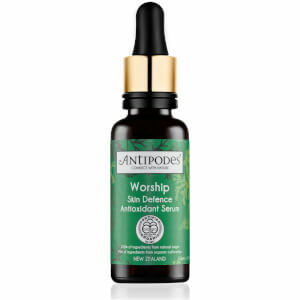 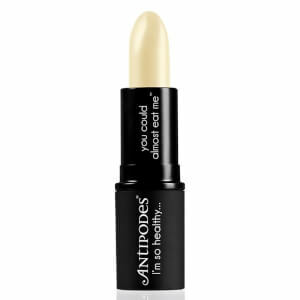 You can shop the Antipodes range here at Beauty Expert.